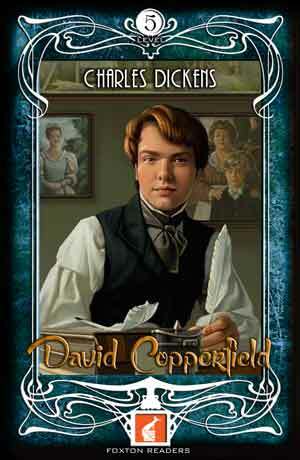 David Copperfield lived a happy life as a young boy. His father died before he was born, so he lived with his mother and nurse. But when his mother married the violent Mr. Murdstone, David’s life changed forever. 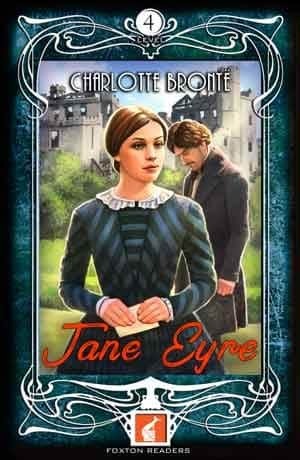 Bringing his strict sister, Miss Murdstone, Mr. Murdstone made David’s life miserable until he was sent away to school. When David’s mother died, he went back home to the Murdstones. Things were no better for him as he worked for Mr. Murdstone’s wine-bottling business, especially with Mr. Micawber who was mismanaging his money. When his life fell apart, David decided to leave to find Miss Trotwood, his only living relative.